There are many options for exploring the environs around these islands via watercraft. The Tarpon Bay Explorers offer tours that traverse the J.N. “Ding” Darling National Wildlife Refuge and which are representative of the variety of activities in which visitors can engage. The tours pass through this mangrove ecosystem via various means. One may choose to take a kayak tour, a canoe tour or a tour on a pontoon boat. These methods all have one thing in common: They allow a very quiet means of exploring. The Tarpon Bay Explorers offer guests the opportunity to see the environment at its finest and most serene. Fishing and sunrises on Sanibel and Captiva, the perfect combination. Of course, there are those who will wish to do some Sanibel and Captiva fishing rather than touring the reserves. There are few better places for which one could wish. Some of the common fish caught in this area include redfish, snook and sea trout. The waters around Sanibel Island and Captiva Island have more than just game fish beneath their surfaces, however. The Sanibel and Captiva waters around these islands boast the largest population of bottlenose dolphins anywhere. They are also home to Florida’s famously gentle and curious Manatees. 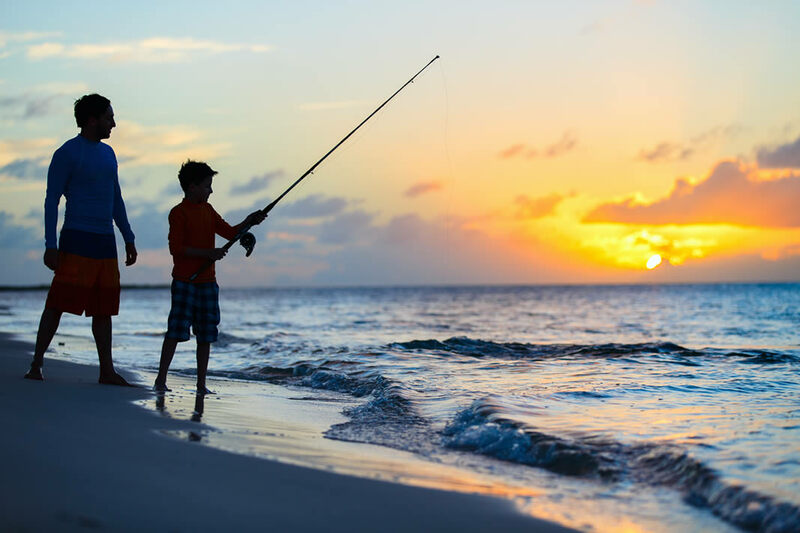 Fantastic fishing, boating and tours await you on Sanibel and Captiva! 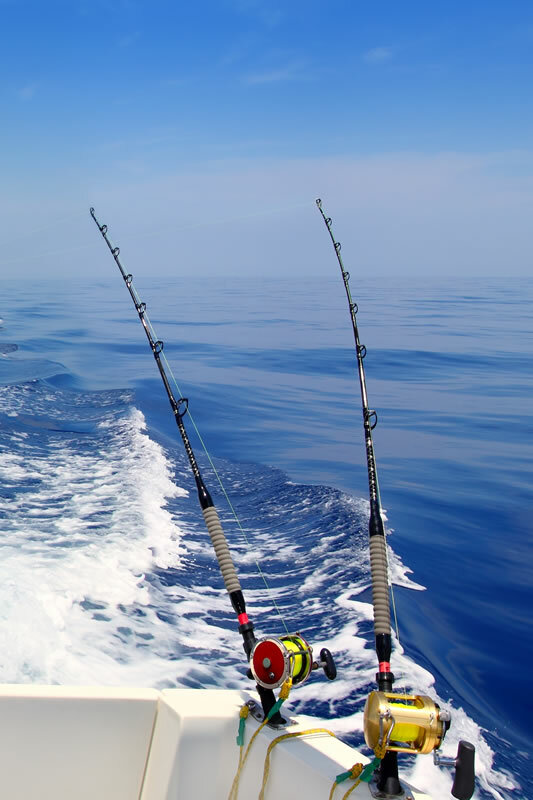 Fantastic deep sea fishing in the Gulf of Mexico. 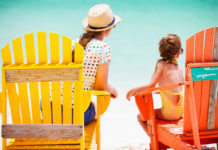 Finding a boat rental on Sanibel Island is not difficult, but one should consider a guided tour such as those offered by Tarpon Bay Explorers if they have no experience with the sea. 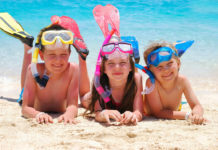 Making use of a guided tour service ensures that one sees all that the island has to offer. For instance, the J.N. “Ding” Darling National Wildlife Refuge is famous for being the seasonal home of many migratory birds. If one doesn’t know where to look, one may well miss out on the egrets, ibis, pelicans and roseate spoonbills that live in this reserve. 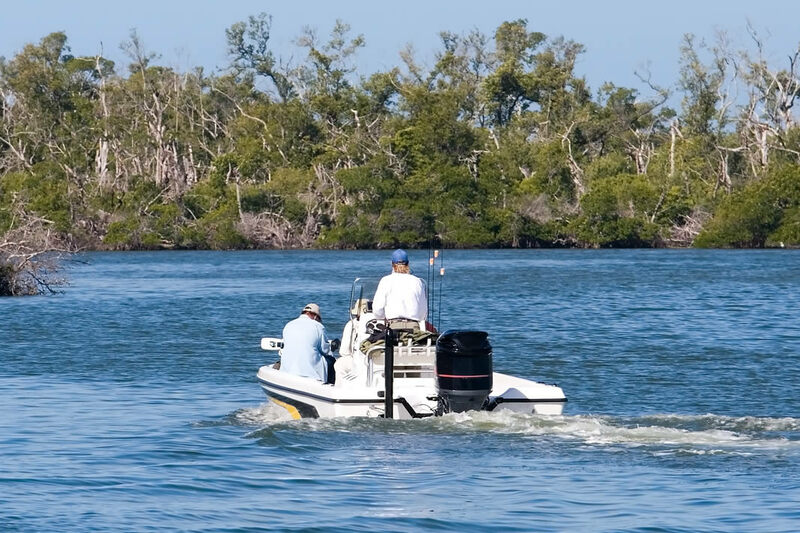 Sanibel fishing is very popular, but boats have many more uses in this environment. 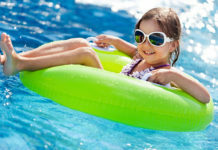 Finding a boat rental on Captiva Island is also quite easy. There are several different businesses that offer the service. The options range from skiffs to pontoon boats and beyond. 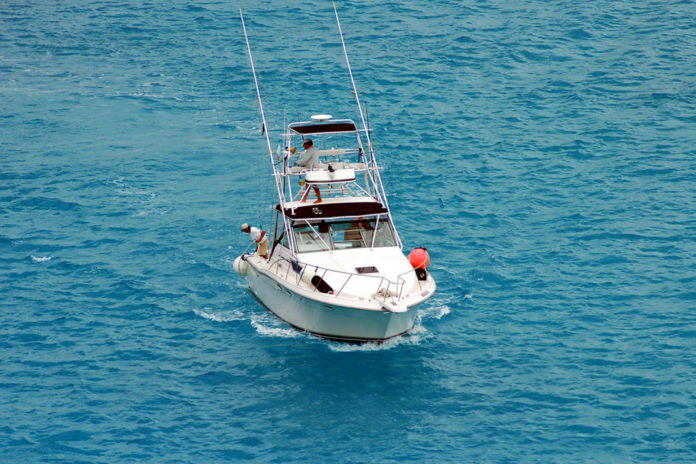 These boats are suitable for Sanibel and Captiva fishing or in any other area surrounding either of the islands, depending upon the type. Remember that some areas are restricted speed zones. The reason for this is usually that manatees forage in those specific areas. Great boating and fishing await your around Sanibel and Captiva.